There’s nothing more exciting than free money, and in the following audio, you’re going to learn how to get all the free money you’ll ever need! 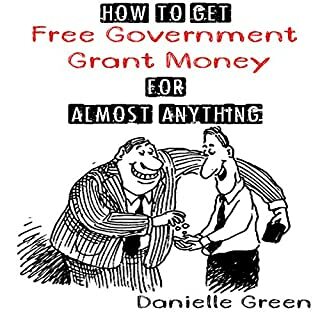 The U.S. government alone gives out over $300 billion dollars in free money and services every single year to American taxpayers. In addition, there are billions extra given away by private businesses and foundations. Any of this money could be rightfully yours; you just need to know where to find it and how to get it! Far more than a promotional gimmick, Free is a business strategy that may well be essential to a company's survival. The costs associated with the growing online economy are trending toward zero at an incredible rate. Never in the course of human history have the primary inputs to an industrial economy fallen in price so fast and for so long. Just think that in 1961 a single transistor cost $10; now Intel's latest chip has two billion transistors and sells for $300 (or 0.000015 cents per transistor - effectively too cheap to price). The traditional economics of scarcity just don't apply to bandwidth, processing power, and hard-drive storage. Yet this is just one engine behind the new Free, a reality that goes beyond a marketing gimmick or a cross-subsidy. Anderson also points to the growth of the reputation economy; explains different models for unleashing the power of Free; and shows how to compete when your competitors are giving away what you're trying to sell. Reason 1: Anderson is a terrific storyteller. Free is one of those books where you learn some, think some, and have fun during the ride. The main argument for Free is that the economics of digital goods pushes the price of these goods to their marginal cost of production, which in the case of digital copies is close enough to zero to set that price at free. Further, the price of free enables all sorts of businesses and opportunities, providing opportunities for new business models, profits and services. Reason 2: The growth of free has all sorts of implications for higher education. Nowadays a lifelong learner can receive a wonderful education from Web content ranging from TED talks to lectues on iTunesU and YouTube/EDU. Educational content is now free. This forces us in higher education to rethink our own value propositions and where we exist in a digital economy built around abundance of quality curricular and lecture content as opposed the scarcity model that traditional lecturing/courses is built upon. 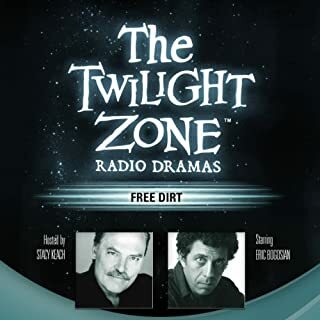 Reason 3: Anderson made the unabridged audio edition of Free available for free on Audible and some other outlets. This price encouraged a bunch of us at Dartmouth to read the book together, generated some great discussions and debate. Having the book freely available to our community proved to be an excellent argument for the library overcoming the scarcity of digital books to have them available to our community. I admire Anderson to no end for putting his money where his mouth is and offering the digital copy at the price of production. I'd gladly pay more in Educause conference fees to listen Anderson keynote one of our conferences. Being honest, we all know that listening to an economic book is never really supposed to be a lot of fun. However, this book changed that. The thoughts, theories and conclusions drawn by this book are fascinating. It was more like listening to a friend bringing you up to speed on the latest technological achievement than it was like listening to an economics lecture. This book makes sense in an easy to understand way. The part about how Google has now become bigger than all 3 American auto manufacturers, and doing so by giving away so much stuff for free, was mind opening. I would recommend this book to those who have ANY interest in business or anyone who wants to understand what is going on around them today. This has nothing to do with market indicators, stocks, foreclosures, etc... It just talks about how to be successful by being open to new ideas and new ways to approach old ideas. Including, giving away some part of your product or business for free to encourage use or purchase of another part of your product or business for a fee. I would venture to say that this is probably one of my favorite "money" books ever. I continue to encourage every person I know, in business and just friends, to read/listen to this book. I have listened to it 3 times now and continue to glean new ideas and concepts from it. Though this book is free to download it would be worth purchasing. I was surprised to find this book about free, which was free to download actual is a very interesting book I would highly recommend. Opened my eyes to how things are marketted and how I could prosper with my own products and services. A very well written (and read by the author, even!) book about the history and future of free. From Jell-O to the internet, many great products and services gained prominence through one of the free models, and businesses today can still learn lessons from it, and in many cases will need to for their survival. Anderson in "The Long Tail" taught us about doing business on the internet. He showed us how everyone could find a niche market to serve. In "Free" he tells us what happens when the cost of doing business on the Web reaches zero. Everyone will not be satisfied with his presentation here, but it is certainly thought provoking. 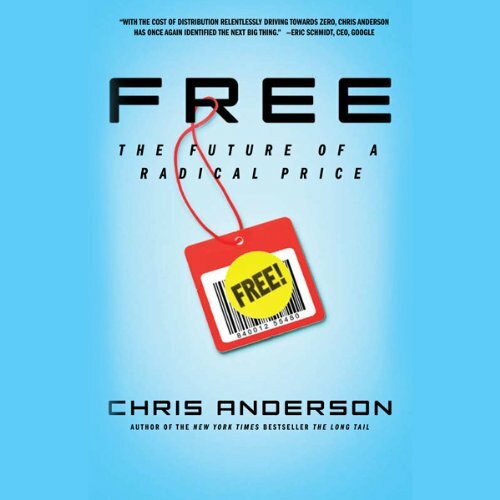 In this timely volume Anderson first puts the concept of "Free" into historical context. This is an informative section and necessary for a full understanding of what follows. Subsequently, he makes and illustrates his belief that in the electronic market place the cost of doing business will soon reach zero and free is always a choice. All of this he does well. I felt sections dealing with business outside of the electronic environment were weaker,but still interesting. I hope that we see other books on these timely subjects. The book stimulates speculation on the part of the listener. For example, when computing power goes to zero routine medical diagnostics should cost the health care system zero! As well, physicians may well be freed (sorry) to spend more time on sicker patients. Or, as the cost of electricity from a Wind Farm nears zero, will power hungry vendors (Google server farms comes to mind) move geographically nearer to those sources of power to benefit? An aside - Anderson's book has a number of side bars in each chapter. In the audio book those are opened and closed with a little "bong" sound. I came to look forward to every such aside. I hope we hear more from Anderson. He doesn't answer all of the questions and everyone could nitpick. However, he raises issues, illuminates current conditions, and provokes thought. Pretty good combination. What did you love best about FREE? It's a free book but shouldn't be. It is well worth any price. This book will change how you see everything from how grocery stores advertise to the annoying automated prompt that ask you about upgrading before you can hear a human voice when all you want to do is talk to tech support about a none functioning product. Well, how can you beat the price... but just because the book is free doesn't mean that your time is. It was worth every hour I spent listening to it though. I would say that this is an absolute must listen to for every business person. What I really enjoyed in the book is the amount of actual business examples and the number of business models based on free. He explains what has worked and also what has not with some good reasoning behind it. 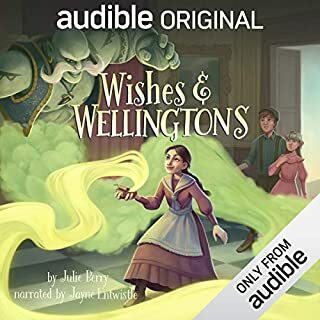 Anyone looking to promote their business should spend the time to listen to this FREE book and could draw some ideas from the ones given here. Most things that are free have a catch... this one does not. 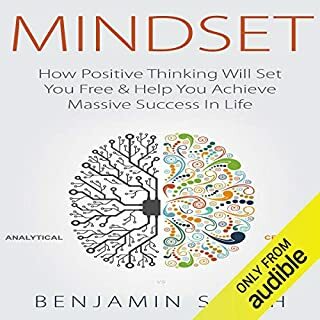 This is a very thought provoking audiobook, particularly if you are an entrepreneur. There is also a whole heap of interesting trivia in the book that fascinated me. 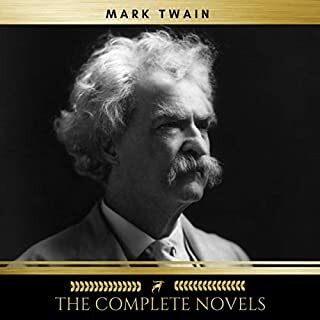 The book is well narrated and it explores its topic in great depth without becoming mired in minutiae. If you are an entrepreneur, listening will get your mind ticking over, and I found myself occasionally hitting the "back 30 seconds" button on my iphone as I became distracted exploring an idea I'd just listened to! Worth the price...kidding! Good listen. The concept of FREE is important for today and tomorrow. I enjoy business stories more than business theories. He provides lots of stories around the basic premise. It does not slow down like so many business books. Yes, I would have paid for it. Released 7 years ago one may believe FREE must be outdated. On the contrary, passage of time has confirmed that his basic points on the future of price are valid. 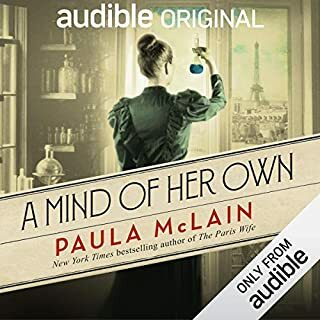 You can get the audiobook version of this marvelous book free or pay $7.99 for the Kindle version or $16 for the paperback. FREE really is a must-listen audiobook.